Keep the pure and natural taste of honey handy at school, the office, or on the go. 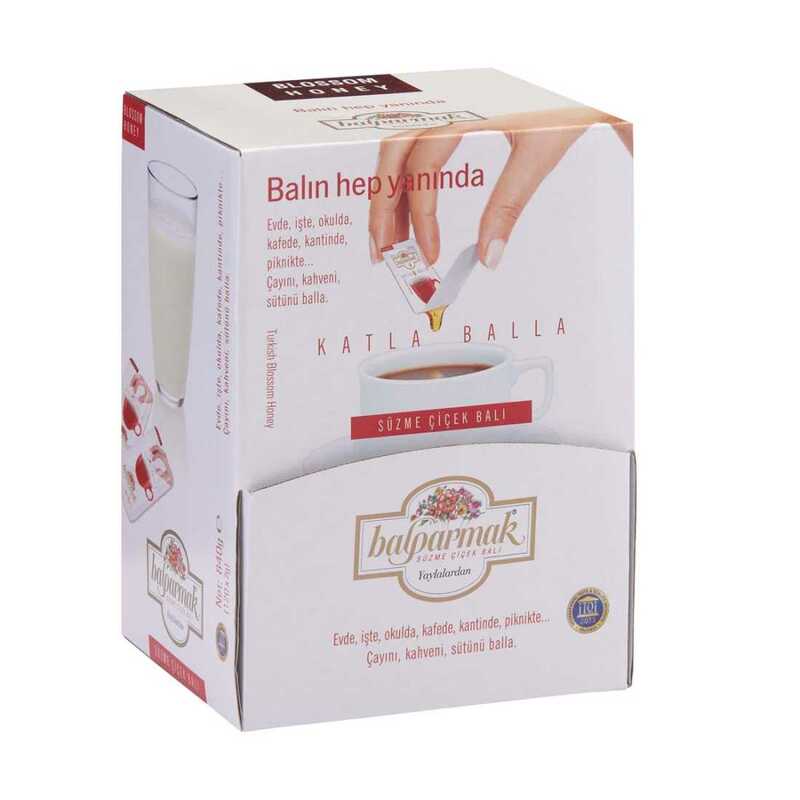 The innovative packaging of Balparmak Snap & Squeeze makes it easy to add a little sweetness to your tea, coffee or milk anywhere you may be. Available in packs of 120, Snap & Squeeze Blossom Honey is portable, practical, and easy to use. You may sweeten your food and drinks with Balparmak Snap & Squeeze Blossom Honey.